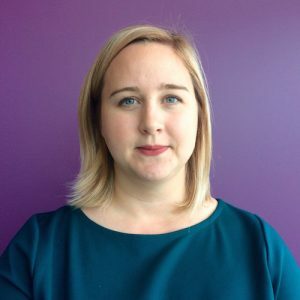 As Manager, Public Education and Outreach at the Office of the Privacy Commissioner of Canada, Anne-Marie Cenaiko is responsible for leading the office’s public awareness campaigns, including work to improve the privacy awareness of seniors and youth. She has previously worked for the Government of Canada at Environment Canada and at the Social Sciences and Humanities Research Council. When she is not checking her privacy settings, she loves cycling and camping with her husband, Adam.